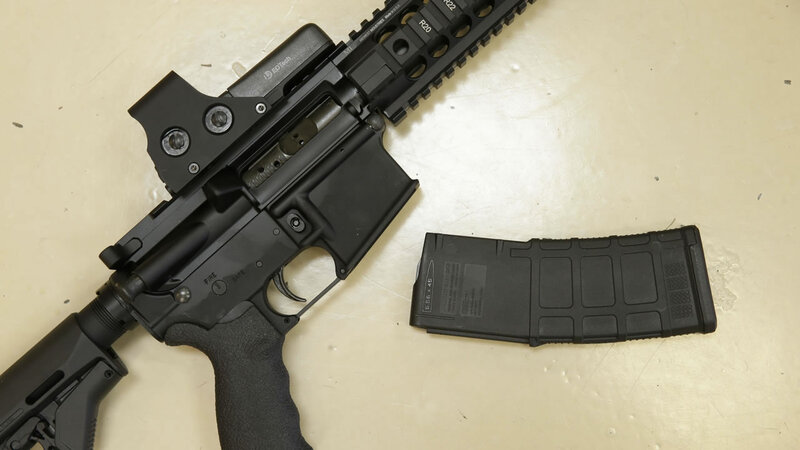 SACRAMENTO, Calif. -- The California Senate has approved a wide-ranging series of gun-control measures that would outlaw assault rifles with easily detachable magazines and require people to give up magazines that hold more than 10 rounds. The 11 measures approved Thursday would significantly tighten California's gun laws, which are already among the strictest in the nation. The debate comes as Democratic leaders rush to head off a gun-control ballot measure advocated by Lt. Gov. Gavin Newsom. They say the Legislature can more effectively craft gun legislation, and some Democrats also worry the initiative would motivate gun-rights supporters in the November election. Lawmakers sent the package of legislation to the state Assembly. Click here for the latest details on gun laws here and across the country.